 Our vibrant hotel, bar & restaurant in East Kilbride has an abundance of opportunities in events, restaurant management or becoming the next cocktail expert – you’ll fit right in at The Torrance. 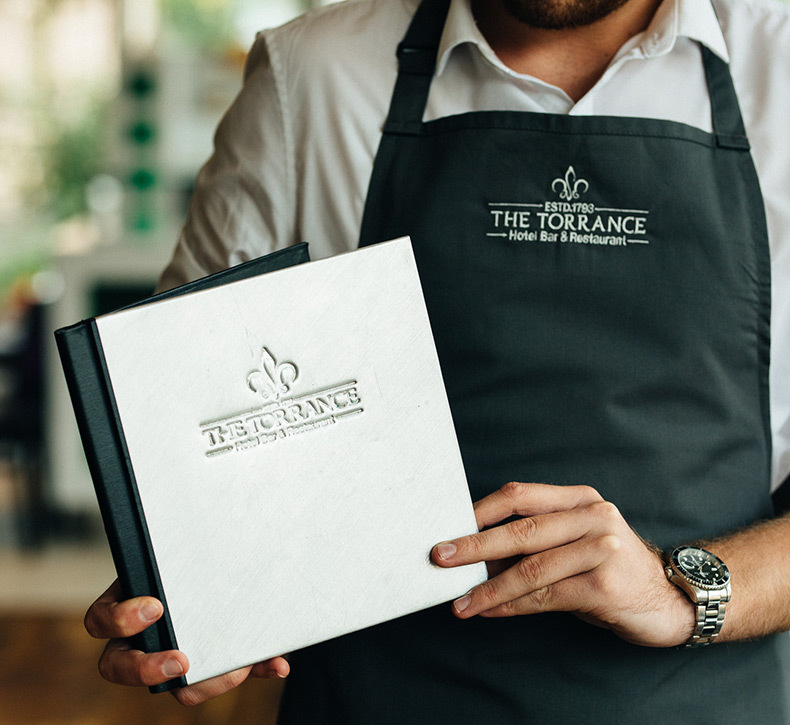 We are part of an award-winning Hotel & Leisure Group and offer the best in Training, Personal Development and more importantly – make everyone matter. Manorview’s purpose is simple. It is to build a values-driven business that is loved by our team and customers.